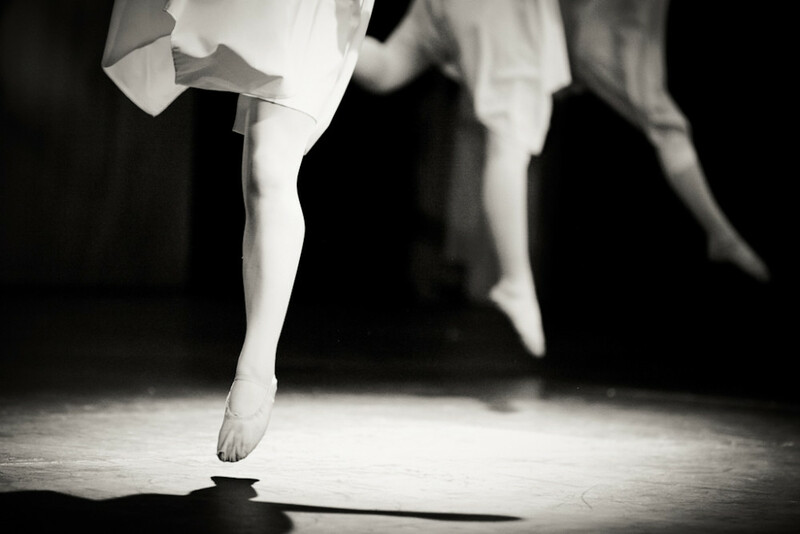 The Performers Academy is a youth dance company set up by the Peelo School of Dance, for senior pupils. It has become very popular and has some wonderful talent in it. The students and teachers put in a huge amount of work and when they put on their performance you can see this – they really are a joy to photograph ( I love my job! ). 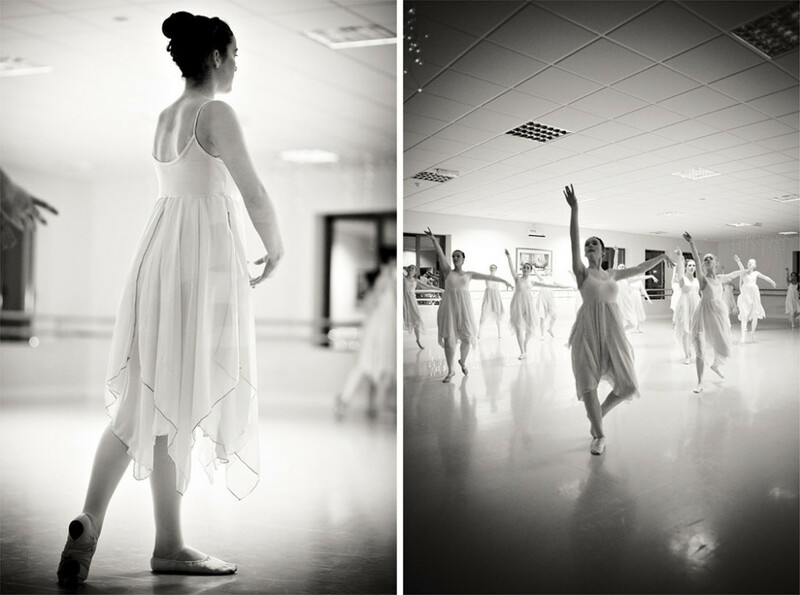 This year I got to do my first Mini Sessions, they took place in The Peelo School of Dance and it was such an enjoyable ( & a little exhausting ! ) day. 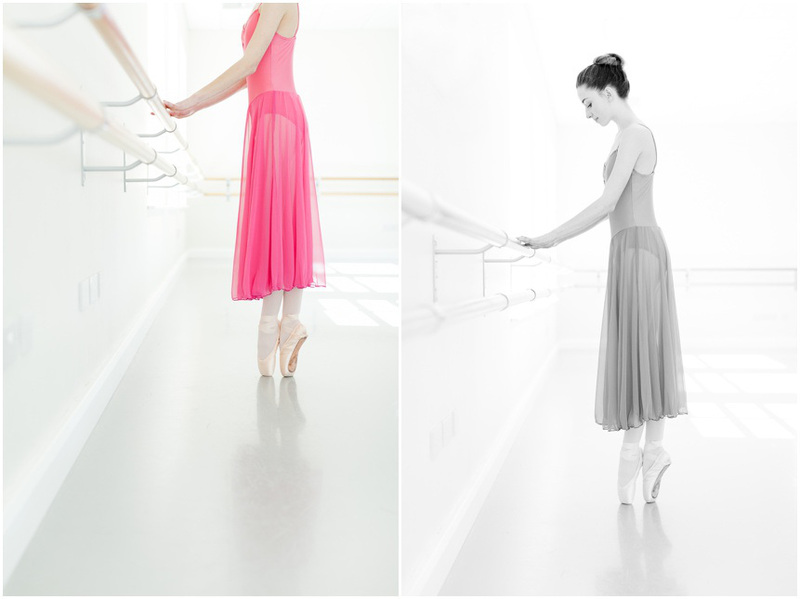 The talent of these young ladies is unbelievable, and a joy to watch dance in this gorgeous studio, they are a credit to their teachers in the school. 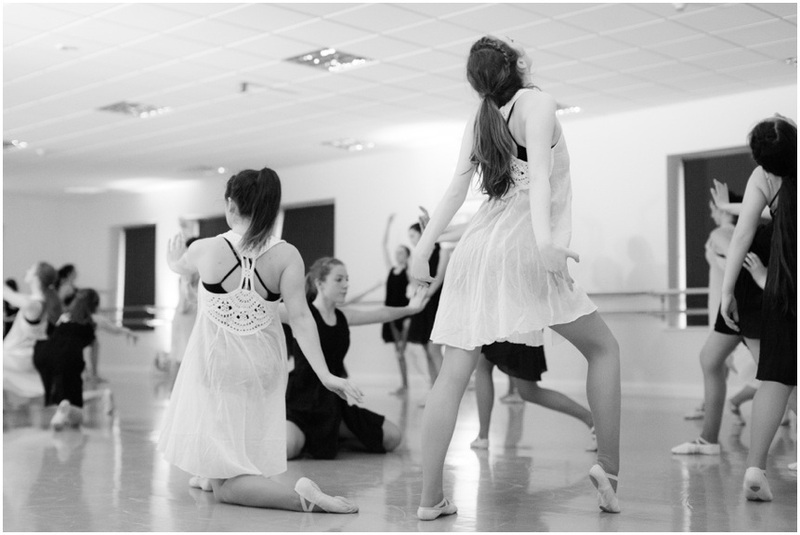 I was delighted to get another chance to photograph one of their performances, Dance Ensemble, just before Christmas. A wonderful show from a group of very talented girls.